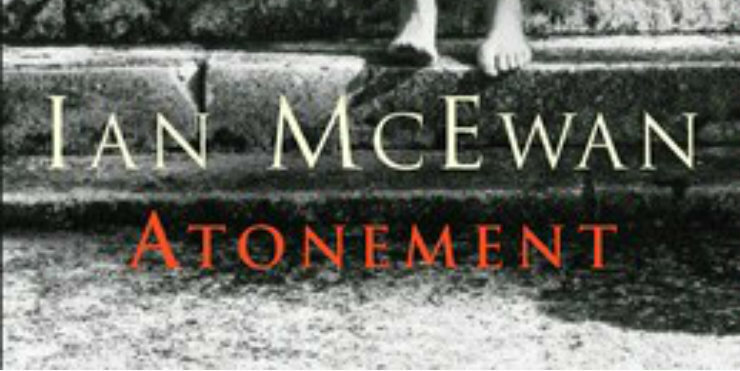 We found a lot to praise about this book, particularly the clever story and the incredible amount of research McEwan must have done in order to create a whole world we could walk straight into. The ending in particular provoked a lot of discussion, as it made us see the original story in a different way. We debated whether Briony, as a young and imaginative girl, could be held culpable for her actions, and agreed that her cousin was no victim, manipulating the situation to her advantage.